Start 2019 on the right foot by reflecting on what has happened in the world of L&D over the past year and gaining insight into what training buyers will be looking for in the upcoming year. Advancing technology and changing skillsets mean that it’s more important than ever before for organisations to ensure that their employees have the right training. In response, a growing number of industry leaders have started putting out reports about the current and future state of L&D. At the forefront of this movement have been organisations such as Training magazine and Deloitte, with other key players including us here at findcourses.co.uk and LinkedIn contributing their own findings over the last two years. 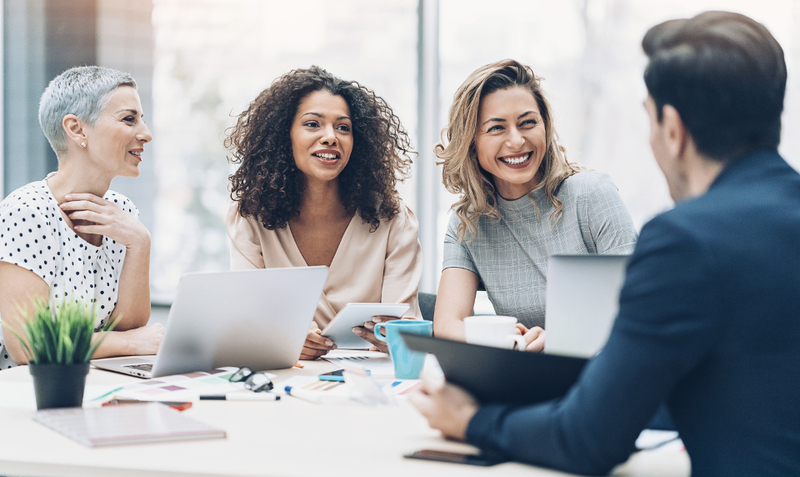 These reports have helped show the importance of L&D for personal and organisational success and have also helped training providers determine what training buyers are looking for so that they can deliver useful and impactful learning experiences. Last year our U.K. L&D Benchmarking Survey: 2018 revealed where organisations are investing in talent, how much they are investing, and additional insights into challenges and attitudes around training. The goal of this survey was to help training providers better understand the corporate training market and shed light on the challenges and trends that would shape the market in 2018. In order to get you started off on the right track in 2019, here are our top 3 predictions for training trends you should look out for based on our new U.K. L&D Benchmarking Survey: 2019. Get the inside scoop on what to expect in the upcoming year! In our 2018 survey, our results showed that that the most popular training method that companies used to train their employees were workshops, seminars and open courses. However, our results from the 2019 L&D survey have revealed that in 2018 the most frequently used external training was in-house training. Over the past year, L&D departments have shifted their focus from standardized training to personalised training. Although external workshops and seminars can be very informative and helpful, they often don’t align accurately with individual and organisational goals. It is time for training providers to move away from a standard learning approach. Personalizing your training programmes to meet the needs of the learner and/or the organisation is crucial in this day and age. By taking the time to sit down with your client and develop a programme that meets their specific needs, you will not only help them succeed but you improve your reputation as training provider and open more doors for customer returns and future bookings in 2019. Over the past year we have seen technology become more and more integrated into the L&D sector. As the business world becomes increasingly reliant on technology so do training providers. Corporate learners want training that doesn’t only fit into their busy schedules but also matches the way they carry out their daily roles in this high-tech world. In our 2018 survey of L&D professionals, we discovered that e-learning was one of the least used training methods that companies used to train their employees. 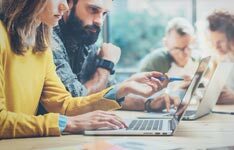 However, the 2019 L&D survey revealed that e-learning moved up to the second most frequently used external training method that companies use to train employees. Expanding your services beyond the classroom, and offering training on multiple platforms, such as e-learning, mobile and on-demand, can ensure you stay relevant with training buyers and stay competitive with other industry players. In April 2017, the apprenticeship levy was introduced in Great Britain, creating new opportunities for organisations to train and develop their workforce. 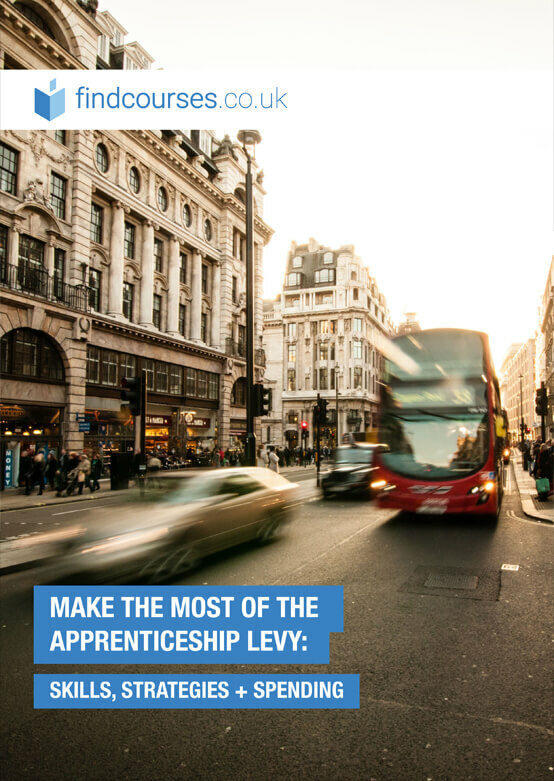 Even though the levy has been in place for over a year now, many organisations still don’t realise the potential that apprenticeship programmes have and as a result, still haven’t taken advantage of the levy. There is a misconception that apprenticeships only apply to young and inexperienced professionals, who are just getting started in their career. When in fact apprenticeship programmes are there to support internal workforce development with apprentices being anyone aged between 16 to 65. According to our most recent survey, the organisations who did utilize the apprenticeship programme last year were market-leaders that viewed apprenticeships as an important part of their L&D strategy. As more organisations begin to the understand the apprenticeship levy in 2019, the amount of levy funded training will continue to grow. With more organisations taking advantage of the apprenticeship levy, becoming a certified apprenticeship training provider will be a game changer for you in 2019. Keep an eye out for the release of our U.K. L&D Benchmarking Survey: 2019 to access detailed statistics on the U.K. training market and to find out more about where the training industry is headed in the new year!